Learn how to make the most of Reply integration with your Copper account: connect apps, sync data, map fields and automate workflows. This article describes how to integrate your Reply account with the Copper account. Copper provides you with a CRM solution that can simply and efficiently automate, organize, and synchronize every customer facing area within your company. 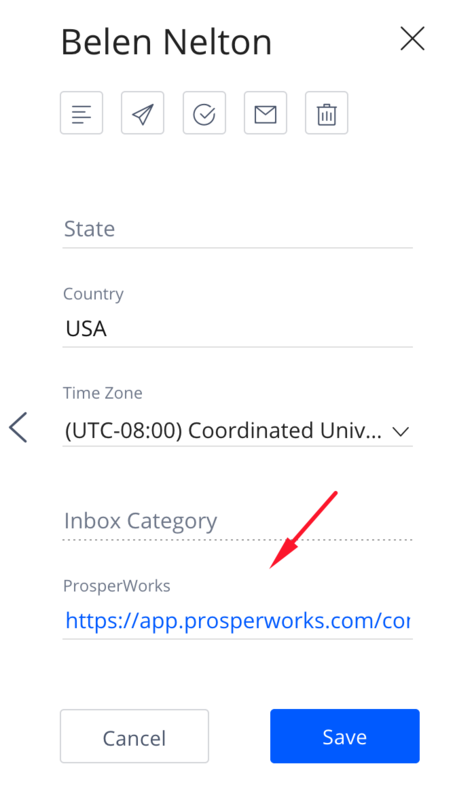 Open the Integrations page of your Reply account, select ProspectWorks and click Connect. In the Copper Authentication popup, enter your API key and your Copper account email*. Note: You can find the API Key under Settings - Preferences - API Keys section of the Copper account. There are two types of integration profiles - Default profile and Custom profile. The Default profile lets you begin using the integration out of the box. 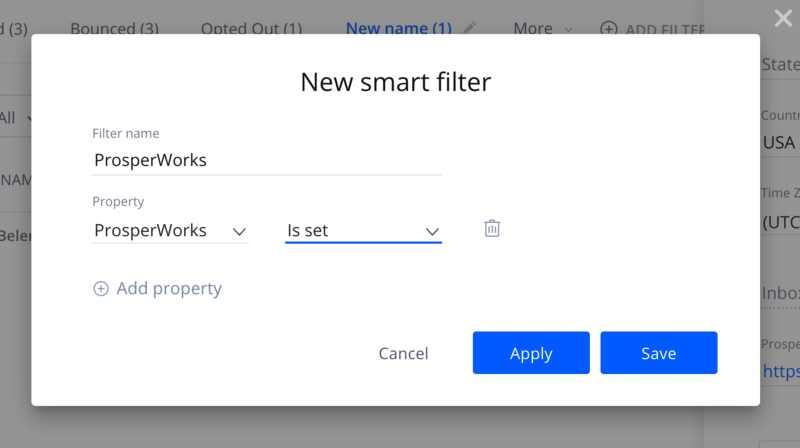 Alternatively, use the Custom profile if you want to set up custom mapping of fields or filters between Copper and Reply. After you have set up the integration, you must select the integration steps. By default, all steps are Active. To deactivate any step, toggle off the corresponding slider. Currently, you can select Lead in Copper with People in Reply and Person in Copper with People in Reply. However, you can configure field mappings, set up filtering rules and add actions to each step. Hover over the step and click the Open step icon. Expand the Field mappings section. Under COPPER FIELDS, select the required mapping and match it with the mapping under REPLY FIELDS. Each Person in Copper may have several emails at the same time, for example two Work Emails and one Personal Email. Reply has only one Email field that it uses to store the primary Person's email. In this case, Reply takes the first Work Email and uses it in the Email field of the contact in Reply. If there is no Work Email, Reply uses the Personal Email as the primary person's email. If there is no Personal Email, Reply uses the Other Email as the primary person's email. If a person in Copper has several emails, only one email will be displayed and synchronized in Reply. You also can map other email fields to custom fields in Reply if you need to get more information about the contact. Expand the Filtering rules section. In the Select Copper field drop down list, select the Country field. In the Select condition drop down list, select the Equals field. In the Text field, enter United States. You can add an action to any integration step. Currently, only the Move to campaign action is available. If you enable this action, the Actions section appears under the Filtering rules section. Use it to move leads or persons to a campaign(s) in Reply. If you click Clone step, Reply will create a new step with the same settings as in the original step. You can delete any step by clicking the Remove step button. Note: In case the contact has been synchronized from Copper to Reply, the system creates a direct link to the contact in the contact sidebar. Click on the link to open it in the new tab.